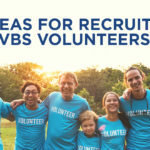 Over the course of this summer, many churches will be hosting VBS, or Vacation Bible School, at their church. 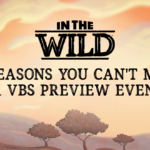 It’s an incredible outreach event, but what is the next step after the last kid has gone home for the week? 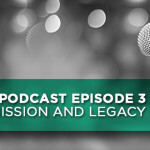 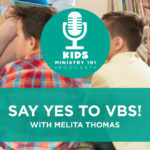 Melita Thomas, joins the podcast this week to share encouragement and 5 tips for follow-up after a week of VBS.